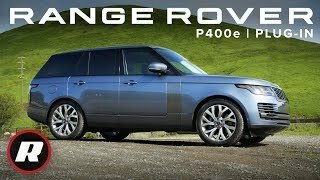 5 things you need to know about the 2019 Land Rover Range Rover P400e PHEV Plug-in Hybrid. 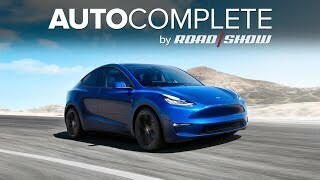 Read our full review - https://roadshow.co/rRHpUK The luxu..
Today on AutoComplete: Tesla's Autonomy Investor Day is here, Infiniti will build its EVs in China and Porsche launches a carbon-offset program on Ear..
2020 Subaru Outback is still spacious and practical in its new generation. 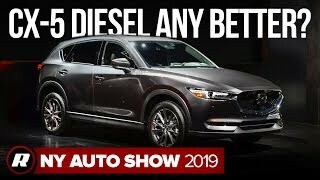 The well-loved wagon once again offers a turbo engine, as well as a bigger ..
2019 Mazda CX-5 Diesel finally arrives at the New York Auto Show. One of the best-driving compact crossovers, the CX5, just got an interesting engine .. 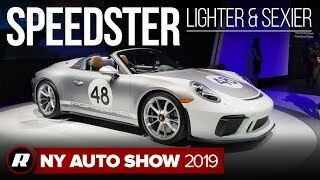 The 2019 Porsche 911 Speedster is lighter, sexier and GT3-powered. The production Porsche Speedster packs 502 hp with a top speed of 192 mph. 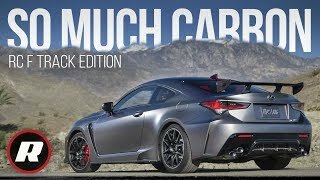 But with..
5 things you need to know about the 2020 Lexus RC F Track Edition. With lightweight carbon fiber body panels and aerodynamic components, a titanium ex.. 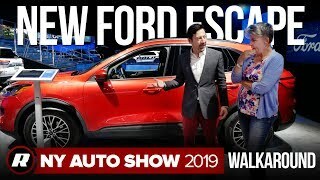 Learn the latest about the 2020 Ford Escape as we give it a good old walkaround. The compact crossover gets a major update for this year, with new sty.. 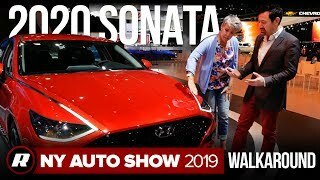 Listen in as we walkaround about the new 2020 Hyundai Sonata. The Sonata is taking on the midsize sedan class with style and grace. 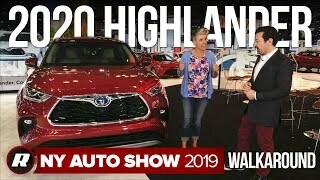 See all of our cov..
Get the skinny on the 2020 Toyota Highlander as we give it the walkaround. 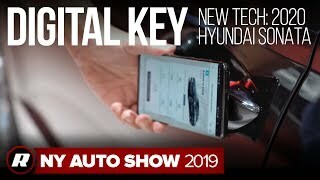 The latest midsize crossover features a new hybrid system and aggressive st..
No key fob is required with the new 2020 Hyundai Sonata. Owners can use a Digital Key to unlock and start their cars remotely and share access with th.. 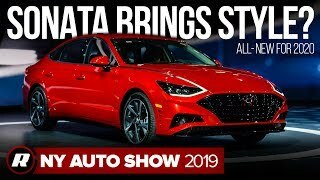 The all-new 2020 Hyundai Sonata brings an extra dose of polarizing style to New York Auto Show. Hyundai’s midsize sedan is loaded with tech and plen.. Packed with cool tech, the HabaNiro is one hot concept. 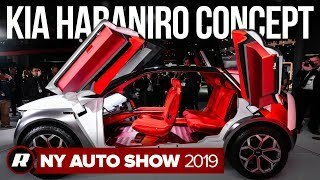 The Kia HabaNiro butterfly-doored EV goes on stage in NY. See all of our coverage from the 201.. 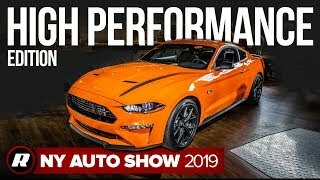 The 2020 Ford Mustang High Performance is a more potent entry-level Stang. The High Performance Package brings in torque earlier and adds horsepower. 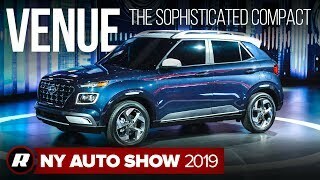 ..
2020 Hyundai Venue super compact crossover SUV slots in below the subcompact Kona, the Venue looks to be a value-packed vehicle. See all of our covera..